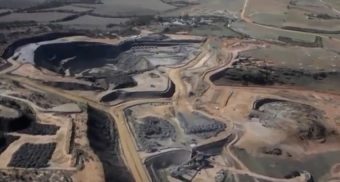 As an energy industry leader, the Power Construction Corporation of China (POWERCHINA) provides the full range of services from planning, survey, design, and engineering to finance, construction, installation, and operation and maintenance of hydropower, thermal power, new energy, and infrastructure projects. 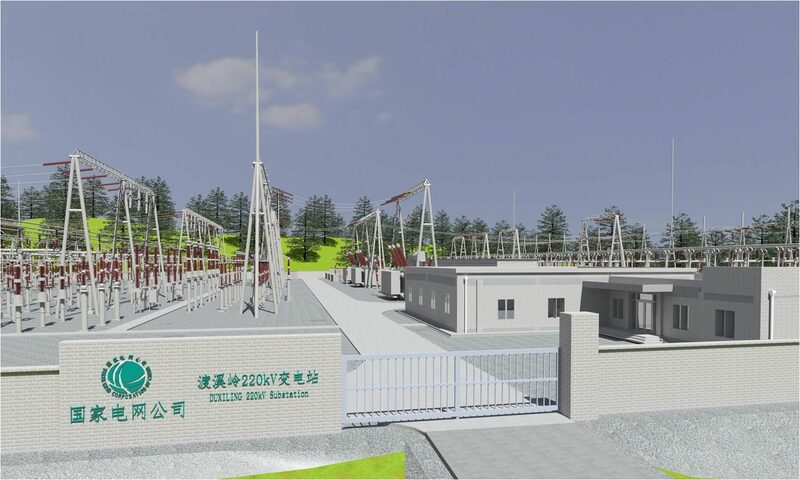 POWERCHINA’s subsidiary, Jiangxi Electric Power Design Institute (JXEPDI), delivered the 220 kilovolt Duxiling Substation for owner-operator China State Grid Corporation to support economic development and enhance the quality of life in Jiangxi Province by improving the electricity network and power supply reliability. 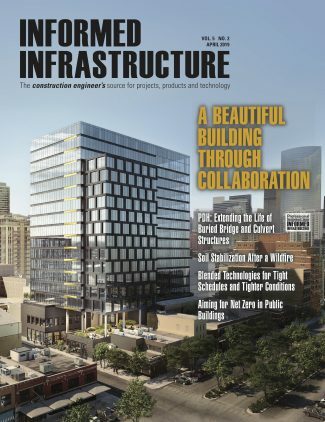 Using Bentley’s substation solution, which provided a unified environment for structural, physical, and electrical design, the institute was able to eliminate inconsistencies and perform concurrent engineering. As a result, the design efficiency of the CNY 81 million substation was significantly enhanced by avoiding silos of data and many errors that can occur with the use of separate products for site design, physical layout, and electrical systems design. The design institute recognized that past substation design practices had been inefficient and caused duplication of effort. Without a collaborative design process, each design discipline (site, structural, physical, and electrical) had created its own separate substation model, which led to design inconsistencies, collision problems, and rework. This workflow also had rendered the design team unable to provide a comprehensive substation model for construction. JXEPDI sought a comprehensive solution that could help accomplish substation projects more efficiently through a collaborative design process among all disciplines. The institute routinely promotes technological innovation, and communicates with both domestic and international leaders in the field to learn from their experience and adopt the best practices. Bentley’s substation solution was adopted to improve collaboration, quality and efficiency, and to facilitate the transfer of a digital substation model to construction. 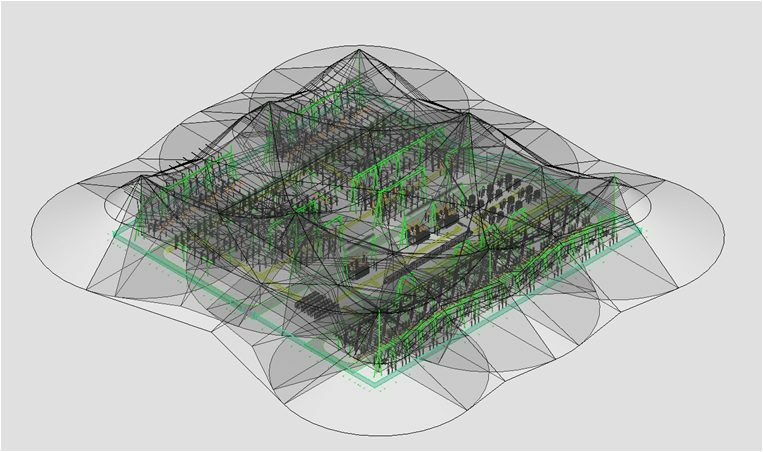 Bentley’s substation solution is comprised of integrated design, simulation, and collaboration software products that enable all disciplines to accelerate design, improve constructability, and reduce the operating costs of electric substations. The solution components implemented by the design institute included Bentley Substation, GEOPAK Civil Engineering Suite, Bentley Raceway and Cable Management, ProSteel, STAAD.Pro, and AECOsim Building Designer. Bentley Substation, the only integrated software product for intelligent electrical and physical substation design, supported the creation of an intelligent substation model. The designers were able to develop a 3D physical layout with wiring and sag modeling to check clearance and spacing. From the comprehensive 3D physical model, 2D schematics and 2D construction drawings were generated, along with bills of material and 3D renderings for review by the owner. GEOPAK Civil Engineering Suite, proven civil engineering and road design software for designing and sustaining infrastructure, enabled the generation of the digital terrain model using topographic data from a site survey. The software supported the design of roads, and the calculation of cut-and-fill quantities. The complete site model was exported for use by the structural and physical design disciplines. The design institute used Bentley Raceway and Cable Management to execute efficient layout, routing, and material quantities for raceways, cable trays, conduits, and cables. ProSteel was used for the structural design of truss work, gantries, and other support structures for electrical equipment, conductors, and cables as well as the structural design of control and switch house buildings located on site. The design institute used STAAD.Pro, which integrated seamlessly with ProSteel, for advanced analysis and design of support structures. Starting with the structural models developed in ProSteel for consistency, the design institute used AECOsim Building Designer to construct a single model for the on-site control and switch houses, encompassing architectural, structural, mechanical, and electrical systems design, construction documentation, and 3D visualization. The institute also implemented ProjectWise, Bentley’s project collaboration and information management software developed explicitly for the design and construction of architecture, engineering, construction, and operations projects. Used for multi-discipline collaborative design and results sharing, the ProjectWise environment unified the design team with a single source of truth for models and analysis created using the various design applications. The standardized working environment, engineering data, and project information were all hosted on a dedicated ProjectWise server. With ProjectWise’s directory management and permissions controls, appropriate read, write, and other access permissions were set up according to the needs of the project team members. 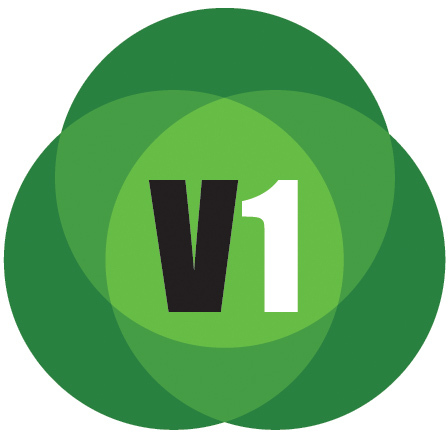 Although the institute gained independent productivity and quality benefits from each software application for substation design, the biggest gains in efficiency and quality arose from the collaboration environment enabled by ProjectWise. Having the entire substation design process in a unified environment improved work quality and efficiency both within and across disciplines. Hosting all project information on a dedicated ProjectWise server enabled convenient sharing of up-to-date models across disciplines (for example, between structural and building, with ProSteel, STAAD.Pro, and AECOsim Building Designer) eliminating duplication of work and inconsistencies. This timely and accurate exchange of current project information transformed what was a step-by-step design process into an agile, concurrent engineering process that shortened design time while increasing design quality. Bentley’s substation solution allowed the institute to achieve concurrent, streamlined workflows that improved quality and increased substation design efficiency by approximately 30 percent. At the same time, stakeholder communications were improved due to the ability to deliver an integrated 3D visualization of the civil, structural, and electrical design in the context of the surrounding terrain. Upon project completion, the design team delivered a comprehensive, intelligent digital substation model that will improve the efficiency of operations, maintenance, and subsequent refurbishment projects. Cathy Chatfield-Taylor is a freelance writer and principal of CC-T Unlimited, specializing in trend stories, case studies, and white papers about technology solutions for the AEC industry.